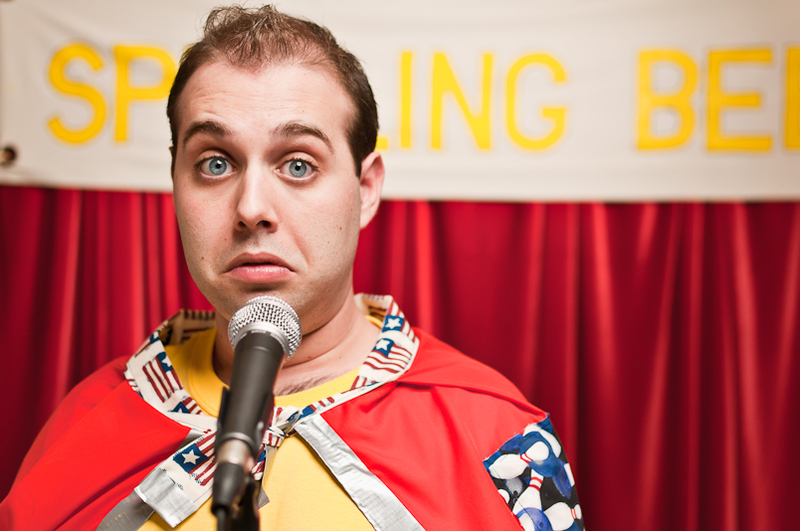 SPELLING BEE, running June 4th through July 3rd at the Church Street Theater. SPELLING BEE is directed by Christina A. Coakley, who co-directed the Helen Hayes Recommended A MAN OF NO IMPORTANCE at Keegan last season. Coakley, a company member and executive staff member at Keegan Theatre, is joined by music director, Elisa Rosman, a newcomer to Keegan, and choreographer, Melissa Douglass Bustamante, who serves as Director of Theatre at Contradiction Dance. This unique musical comedy features many Keegan audience favorites, including Michael Innocenti, Katie McManus, Madeline Botteri, Chris Mueller, Shayna Blass, and Dan Van Why. 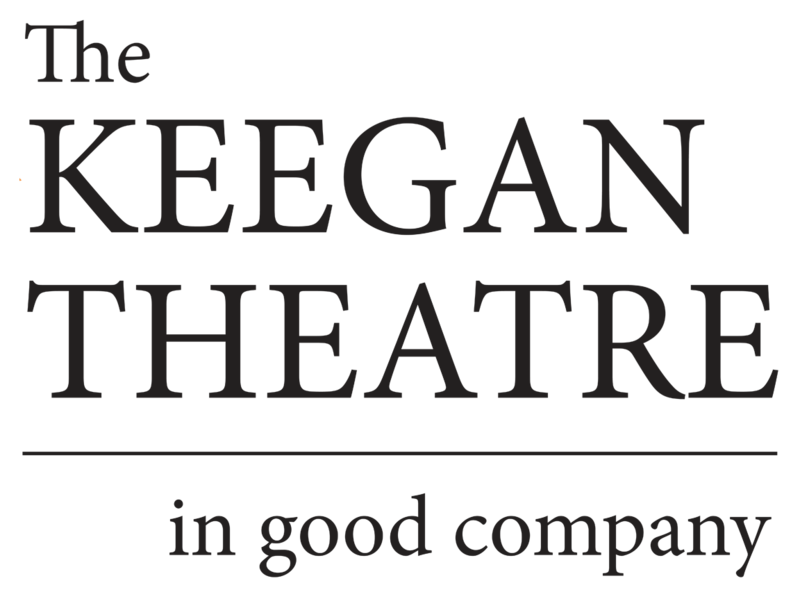 Keegan also welcomes Tina Ghandchilar, RaMond Thomas, and Dan Sonntag, who make their Keegan Theatre debuts with this production. The show is crafted so that topical references never go stale—no two shows are the same. Pieces of the text are altered at least weekly to remain relevant and fresh, and four audience volunteers are selected to participate in the BEE at each performance. THE 25TH ANNUAL PUTNAM COUNTY SPELLING BEE will open on a limited five-week engagement in Washington, DC on June 4, 2011. The press opening is Monday, June 6, 2011, at 8:00pm.